Interested in Becoming a Participating Company? ATV Safety Institute “Participating Companies” are ATV companies doing business in the US that are not full supporting members of the Institute. 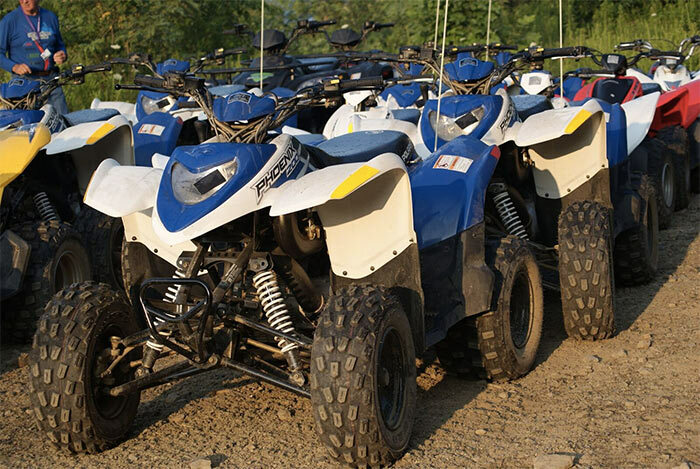 The companies listed below pay a fee to the ATV Safety Institute to access services, such as safety training, under an agreement between the company and the Institute. For information on this program contact ATV Safety Institute at 949.727.3727.